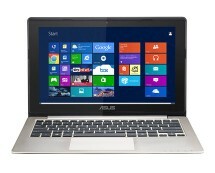 Powered by an Pentium 2020M Dual-Core processor, the ASUS X401A is perfect for life on the go. 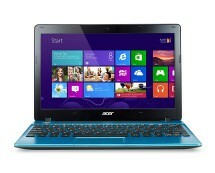 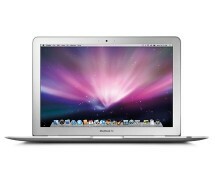 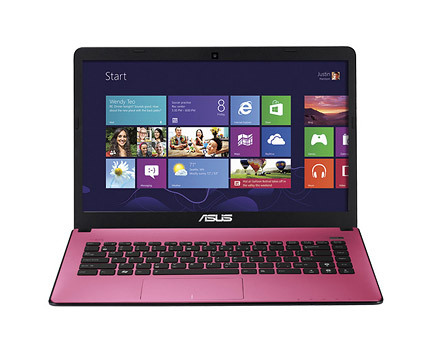 This super slim, lightweight notebook comes equipped with a 14-inch LCD display, 750GB hard drive and 4GB of RAM. 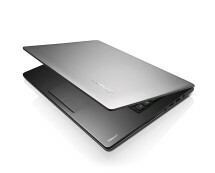 Offering smartphone-like responsiveness, it features a 2 second instant on from sleep or hibernate modes and a standby time of around 14 days.